We hope to see you at Summit EMEA 2018 in Dublin! erpnews.com » Events » We hope to see you at Summit EMEA 2018 in Dublin! 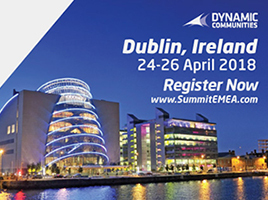 This year’s Summit EMEA takes place 24-26 April in Dublin, Ireland. It’s the best-in-class User Group conference—gathering Microsoft Dynamics 365, AX and CRM users, industry experts, and software development vendors. 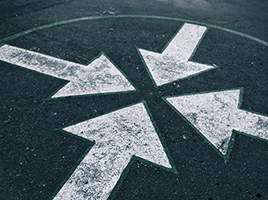 Together, we’ll tackle important issues, learn about essential product updates, and find practical solutions to address our clients’ important business needs. At Pipol, we gain so much by attending this 3-day conference, and we encourage everyone who uses Dynamics to participate. 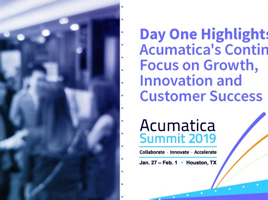 Summit EMEA offers an unparalleled opportunity to connect with like-minded colleagues, discover ways to maximize the performance of Dynamics products, and meet Microsoft leadership. Beautiful Dublin is home to the 8th century Book of Kells—probably the world’s most famous and oldest book. Today, the city is a cutting-edge European tech capital. It’s the perfect spot to meet and mingle with colleagues from around the world and learn from them. Why should you attend Summit EMEA 2018? The conference is managed by the AXUG and CRMUG user groups. It’s the most influential global community of Dynamics users, business leaders, IT professionals, developers, and partners. Collectively, we all strive to amplify the performance of Dynamics investments. We’ll be there! Will you? 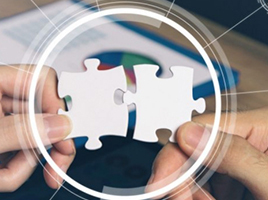 At Pipol, we welcome the opportunity to speak with you informally at the Summit, sharing our wealth of experience about the many positive business outcomes that Microsoft Dynamics Solutions create. Reach out to our Sales Director, Klaus Landsmann, via email at [email protected] or mobile at +45 22 75 31 05. Contact Pipol to save 10% on the Summit registration fee. https://erpnews.com/v2/wp-content/uploads/2018/04/pipol-268-1.jpg 200 268 webmaster https://erpnews.com/v2/wp-content/uploads/2018/10/[email protected] webmaster2018-04-12 00:00:002018-11-14 14:08:24We hope to see you at Summit EMEA 2018 in Dublin!